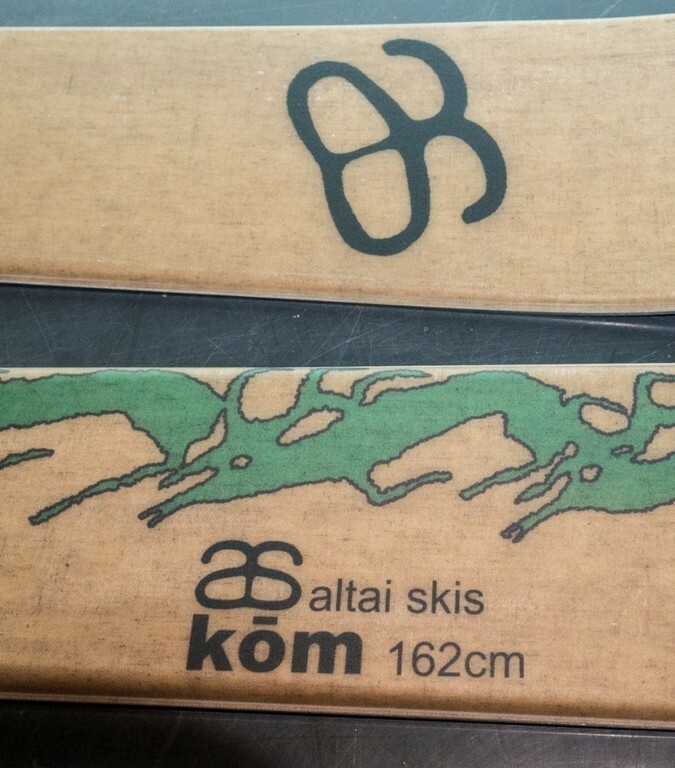 The Kōm is a ski we have been working on for a few years, and the idea of it goes back to the start of Altai Skis. 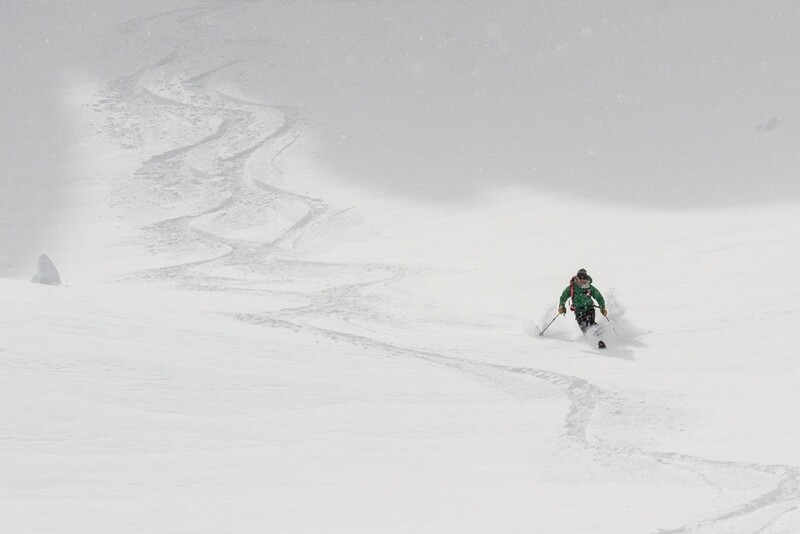 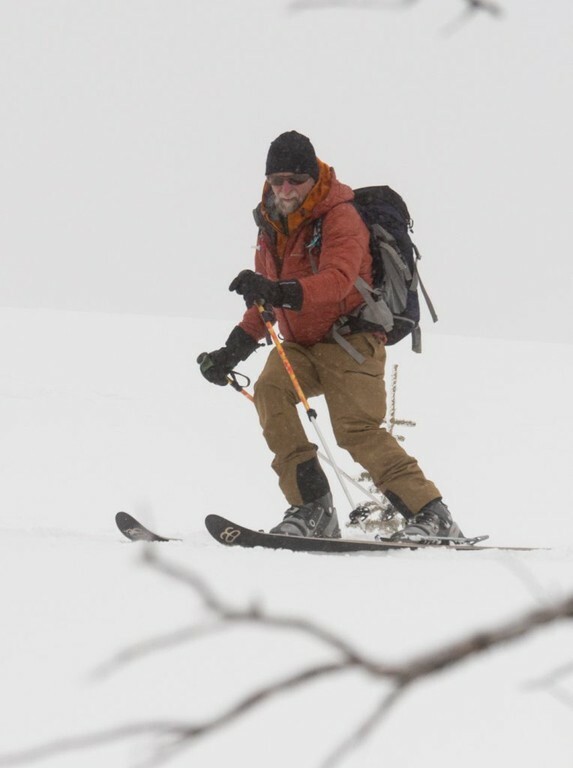 It’s a dedicated backcountry ski without many of the usual compromises. 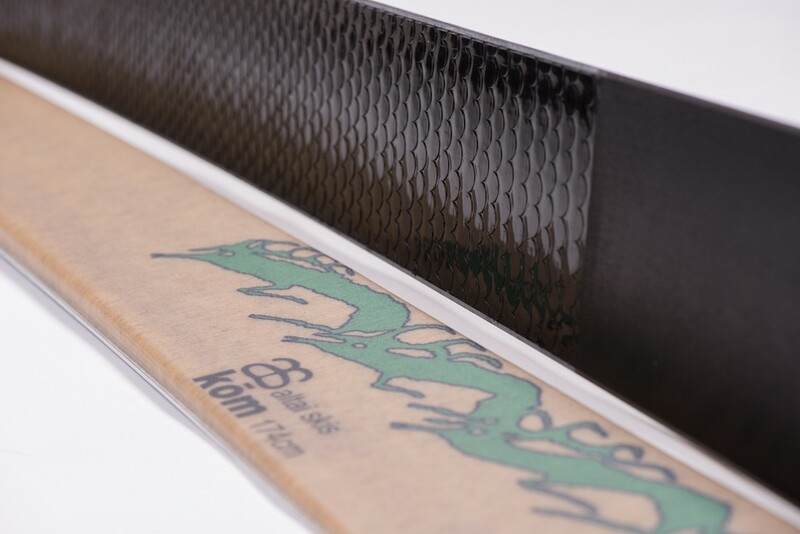 The Kōm can be skied with a downhill focus and it rises to lighter XCD touring use with a fun, stable feel. 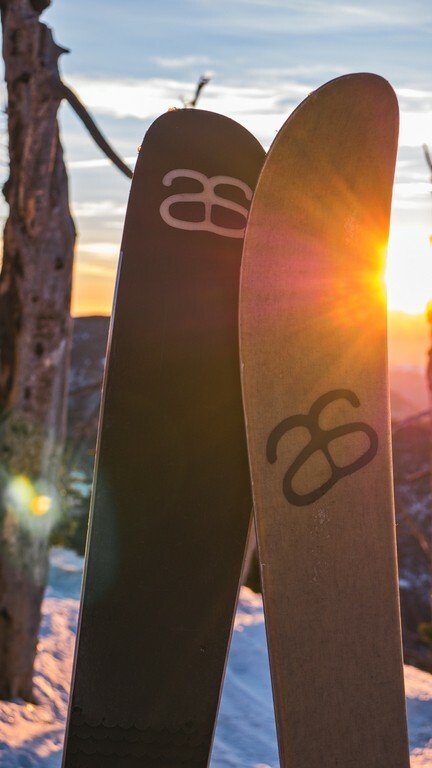 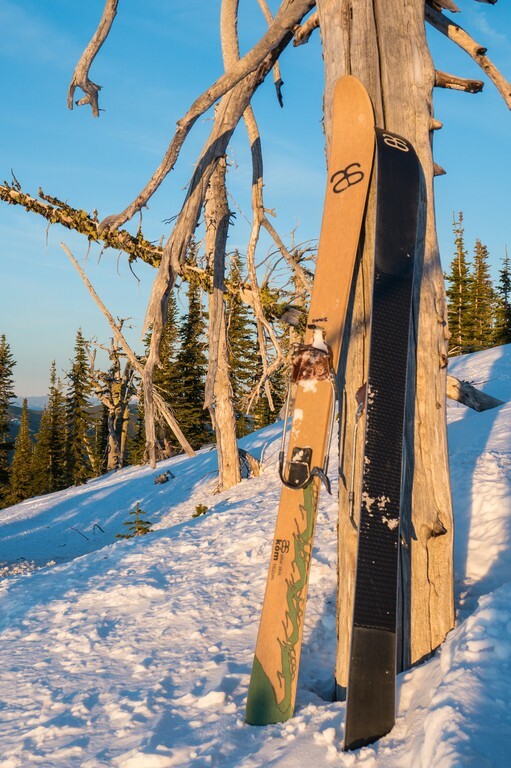 There are a lot of great skis that are labeled backcountry skis, but they tend to fall into several distinct categories. 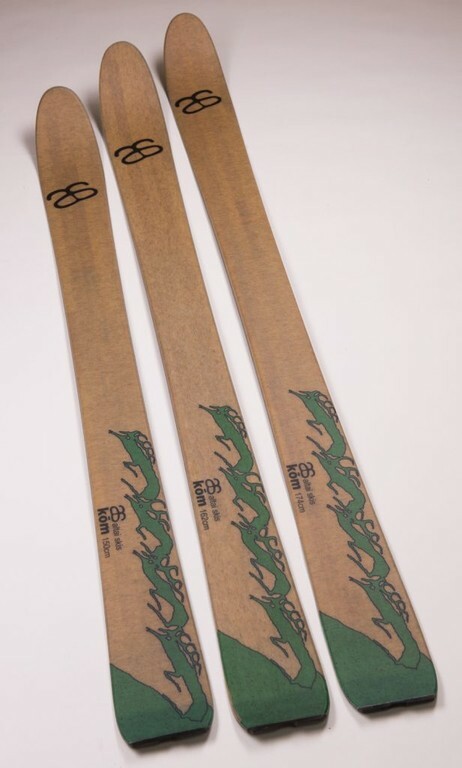 Either they are full on downhill skis to be used with skins and big boot/binding systems, or they are more from the nordic end of the spectrum, often nowax with a wider platform then true xc skis but still with a lot of nordic DNA in their dimensions, flex, and overall design. 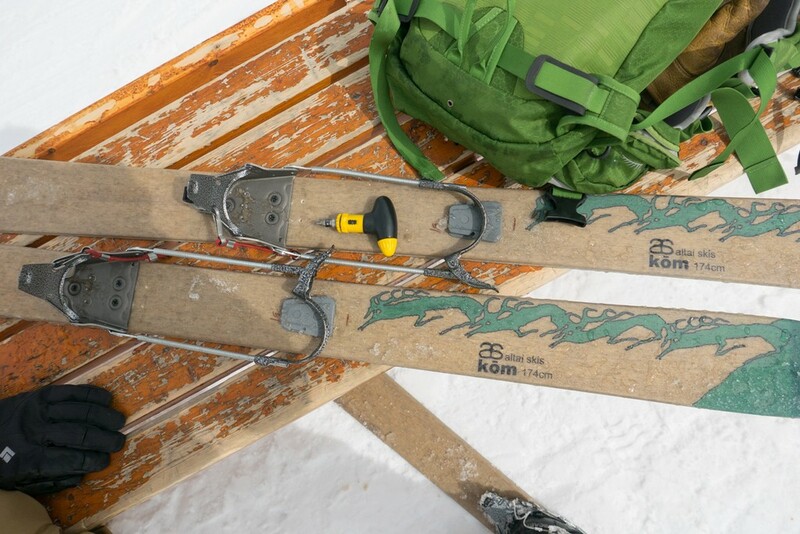 At Karhu, Francois and I have worked on many of these. 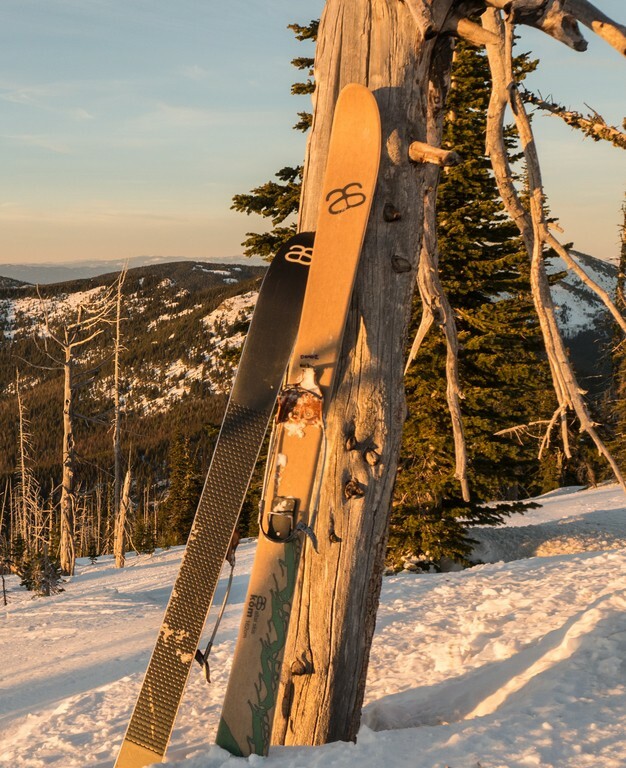 These are light and excellent for touring in moderate terrain, but tend to fall short when the downhills get more challenging. 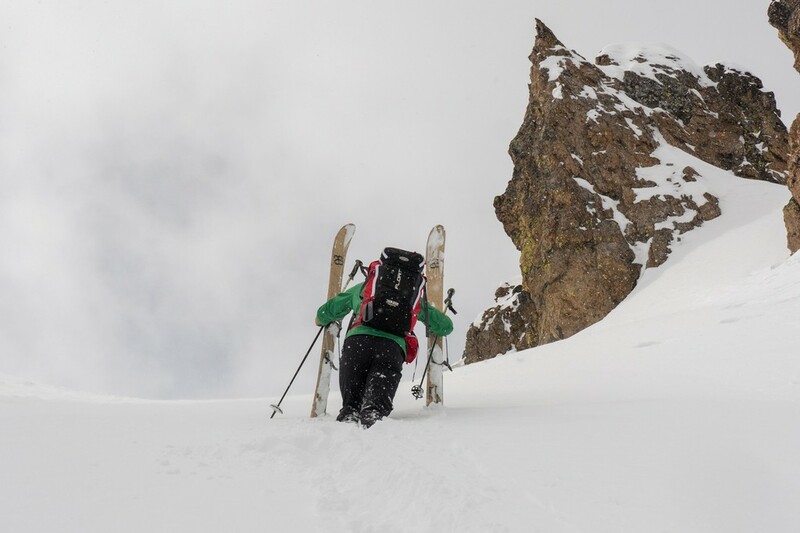 We wanted the Kōm to be free of these constraints, so rather then start from a nordic or alpine perspective we would start from a purely backcountry point of view. 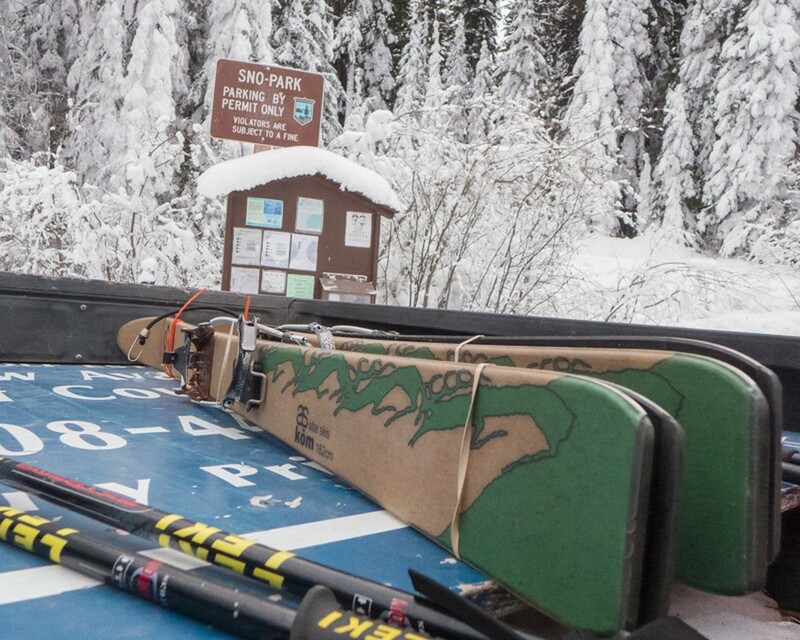 The ski needed to tour as well as it turned, and we have incorporated a lot of features into the Kōm that are very specific to skiing in the backcountry. 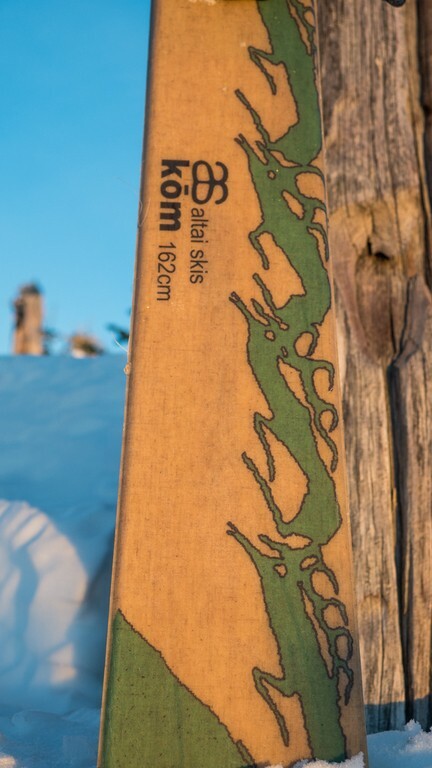 Many of these stray from the norm and make the Kōm a very unique ski. 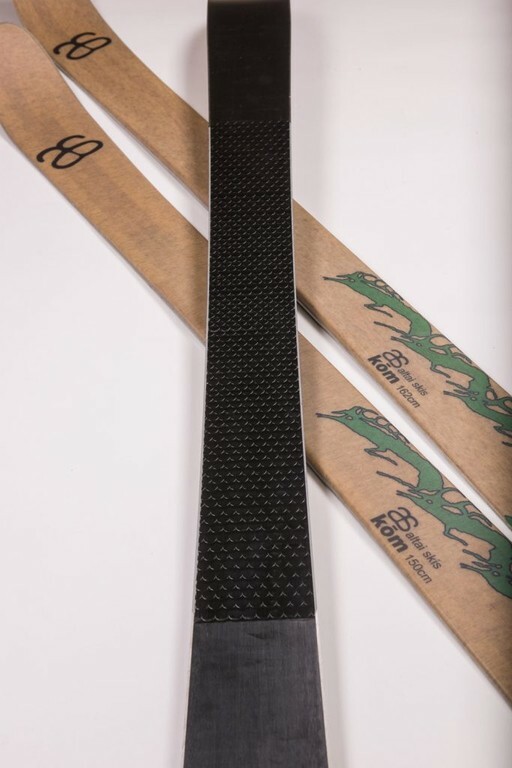 Binding retention plate – no inserts.